Dance Del Bello has it all. From modern movement to classical tales, there’s something for you. 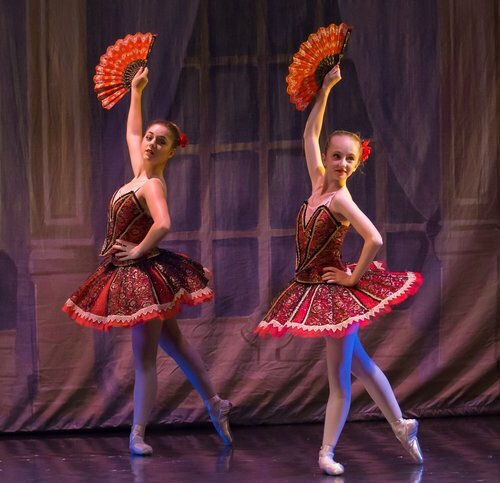 Discover Our Repertoire & Learn about the Dancers. Attend a performance, support the company, or participate yourself.